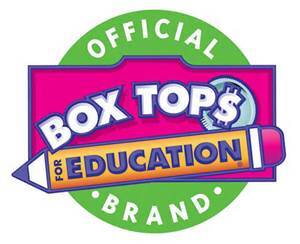 Use the links below to go to the Box Tops website, or use the links to download and print your own collection sheets. You can print these sheets - just choose the one that best suits your needs. It’s easy to find Box Tops. In fact, you may have some in your home right now. Clip Box Tops from your favorite products and turn them into your school today! 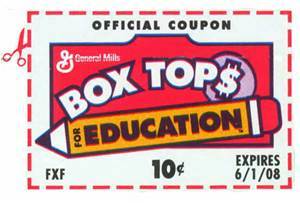 Each Box Top is worth 10¢ and they add up fast! Make sure you are clipping the actual box top - the logo is not valuable!